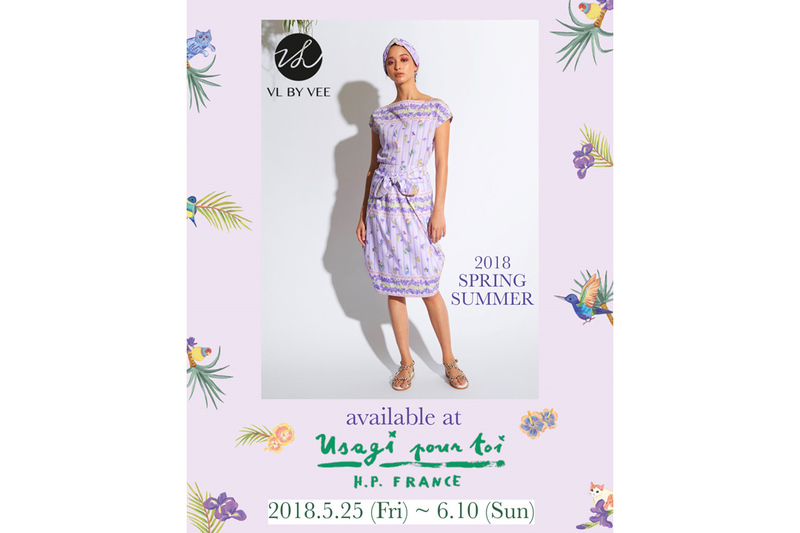 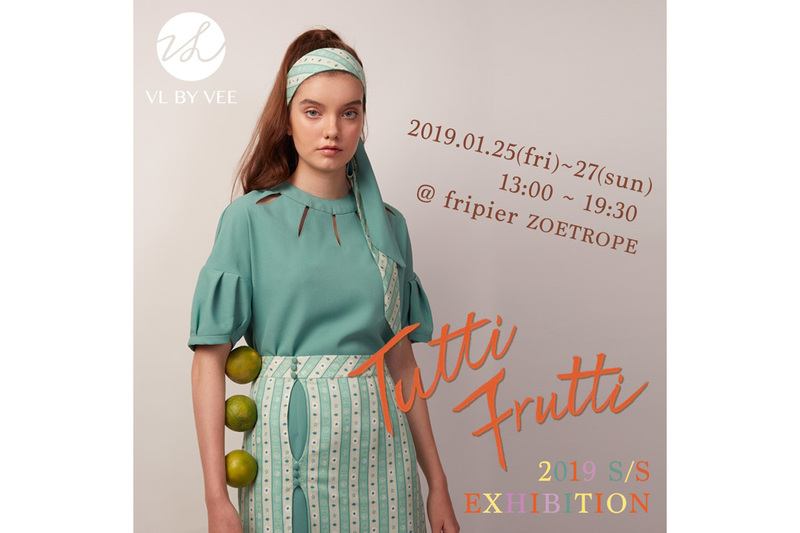 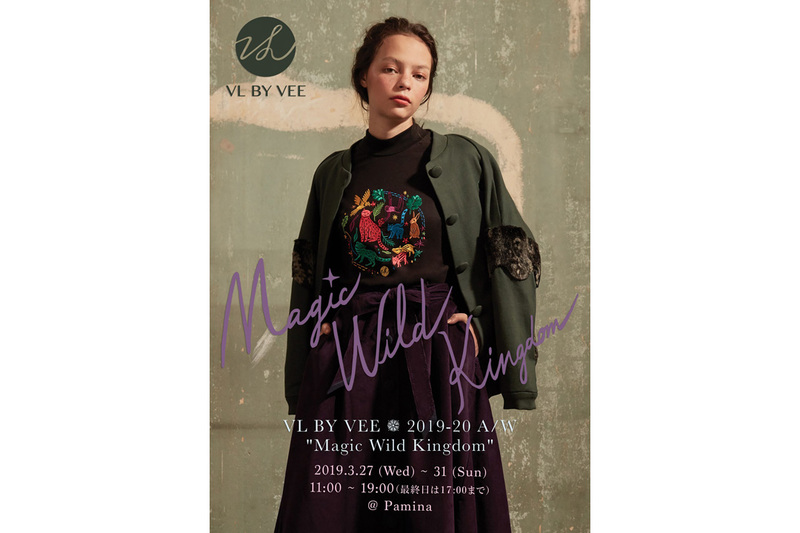 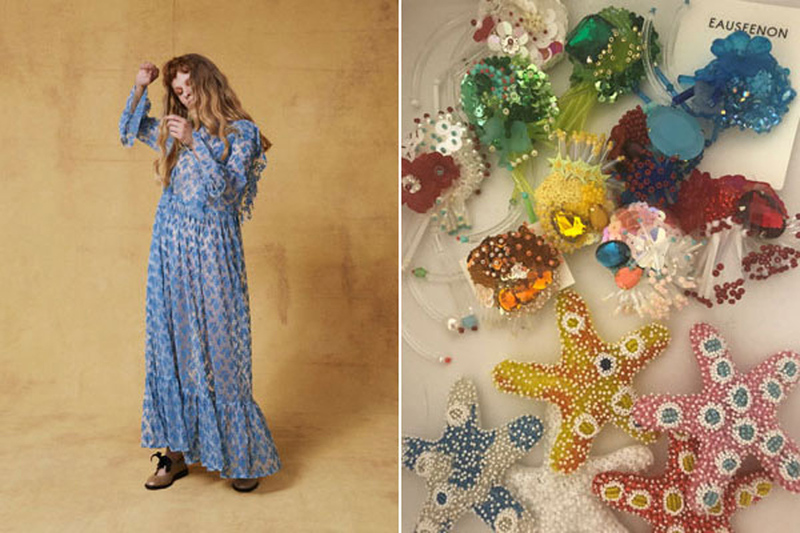 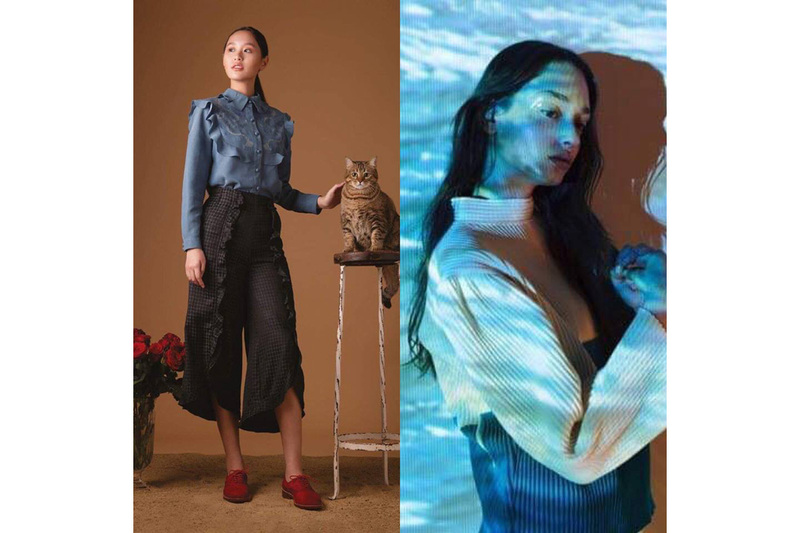 VL BY VEE 2019-20 A/W “Magic Wild Kingdom”展示会のお知らせ 2019.03.27.wed.-31.sun. 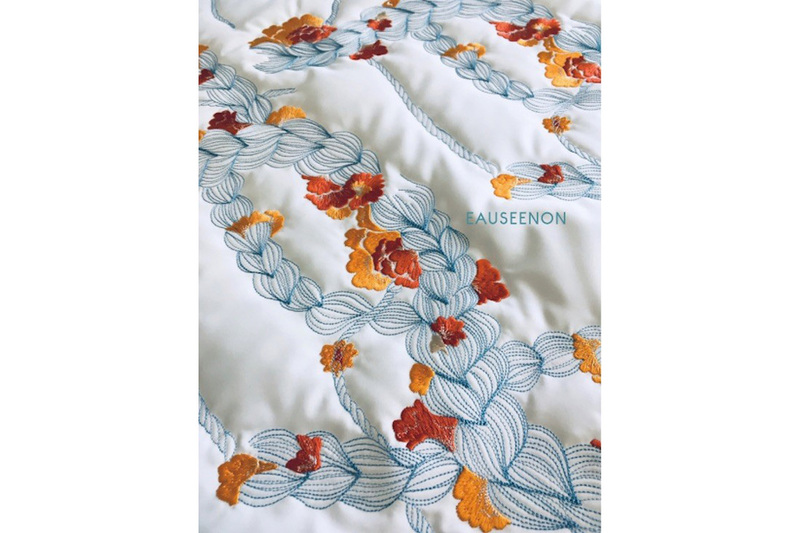 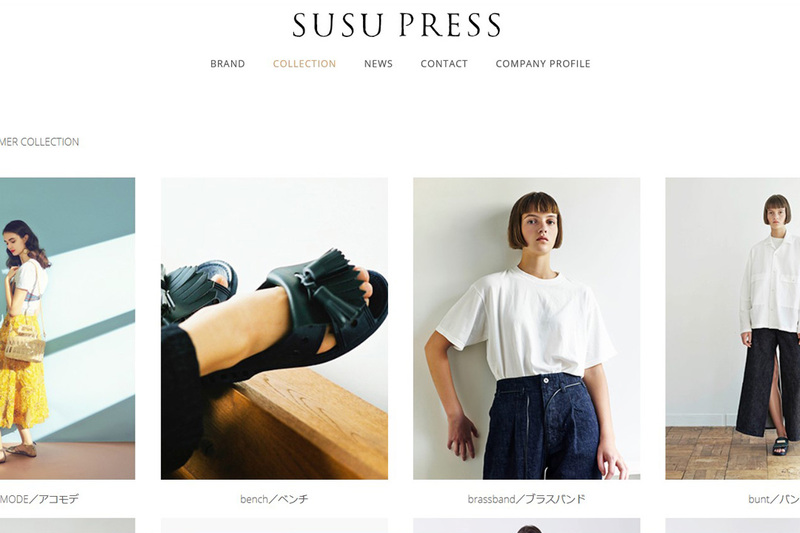 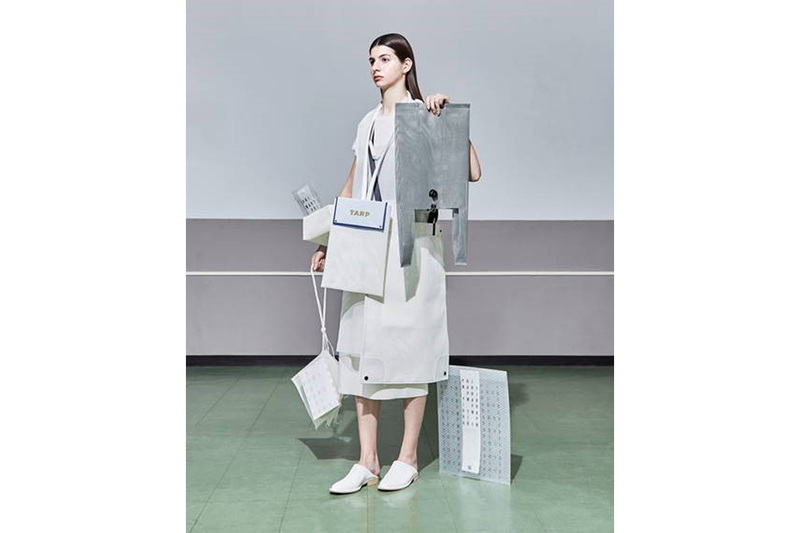 EAUSEENON／AW 2019 Collection “WOMAN AS LANDSCAPE” 展示会のお知らせ 2019.3.26.tue.-31.sun. 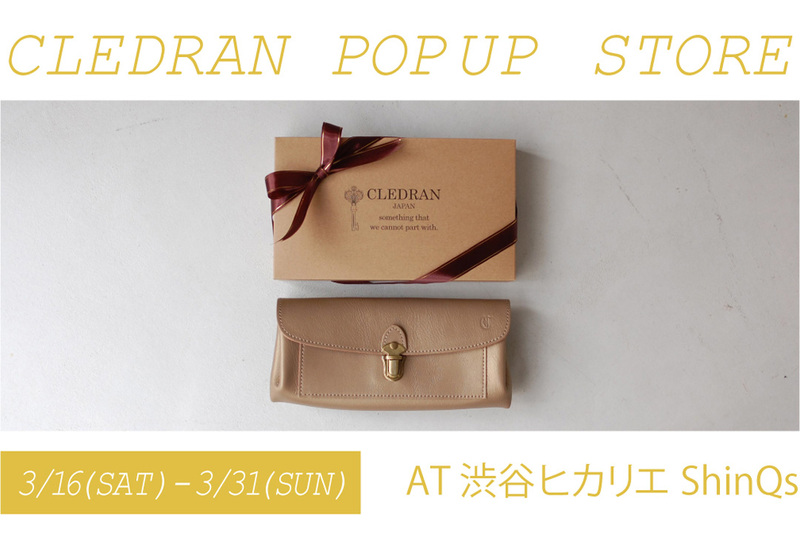 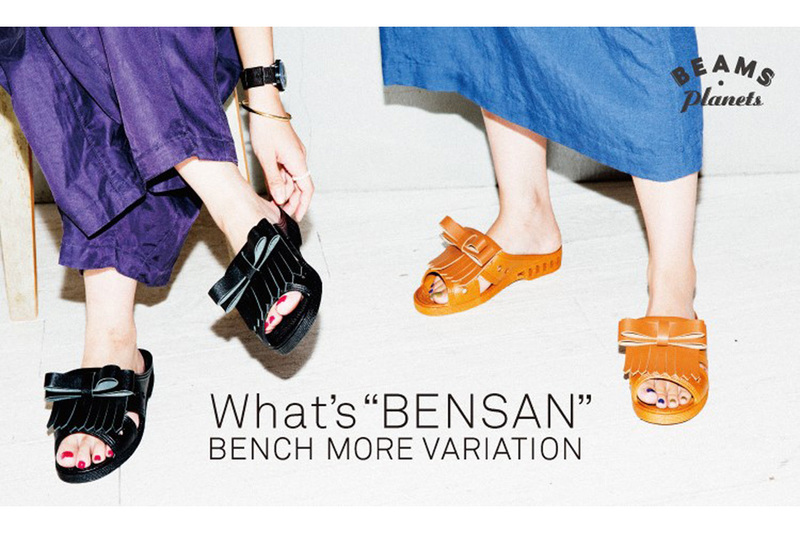 CLEDRAN／POP UP STORE at 渋谷ヒカリエShinQs　3.16.sat.-31.sun. 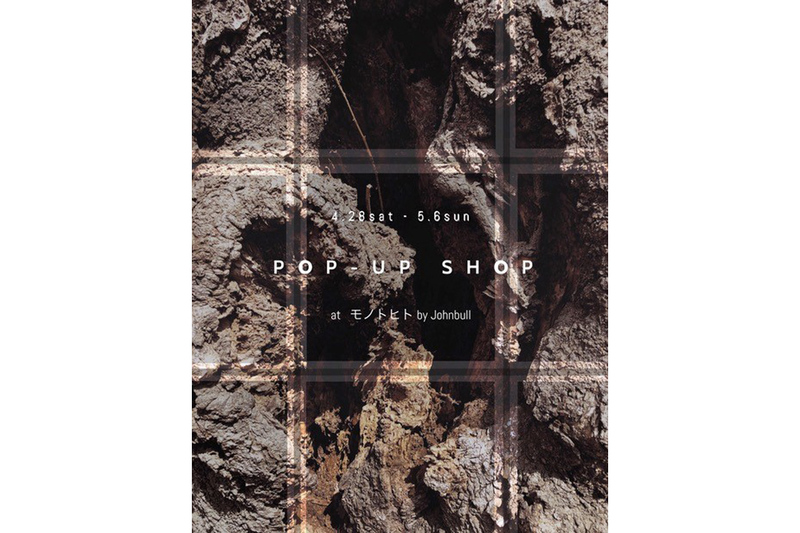 EAUSEENON ＆ VL BY VEE ／POP UP SHOP／2018.10.24.wed.-30.tue. 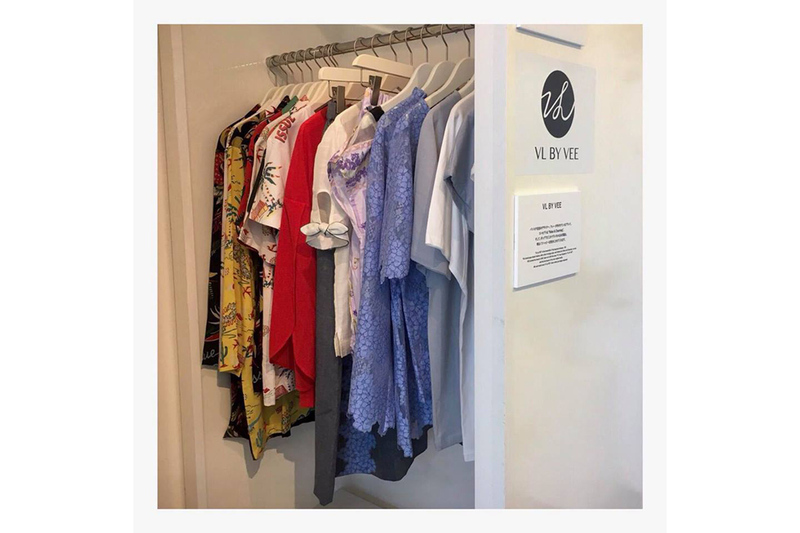 VL BY VEE ／“THAI SENSE”参加中！！／2018.7.14.sat.-23.mon. 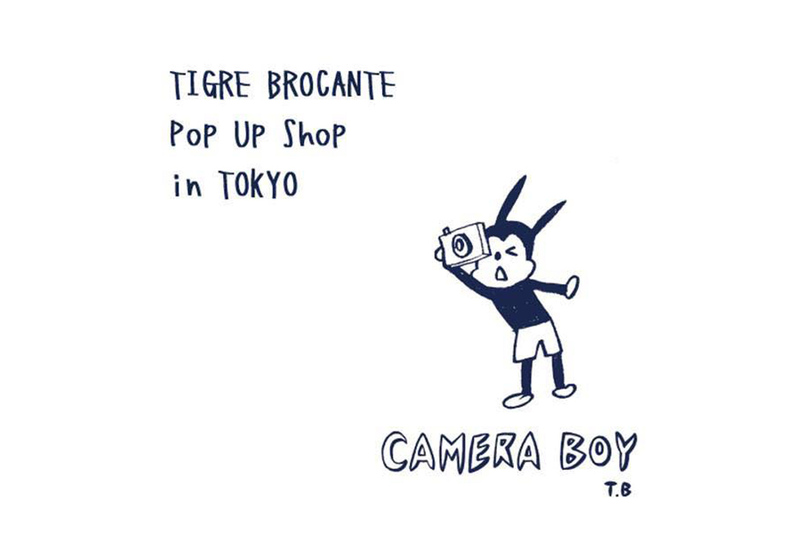 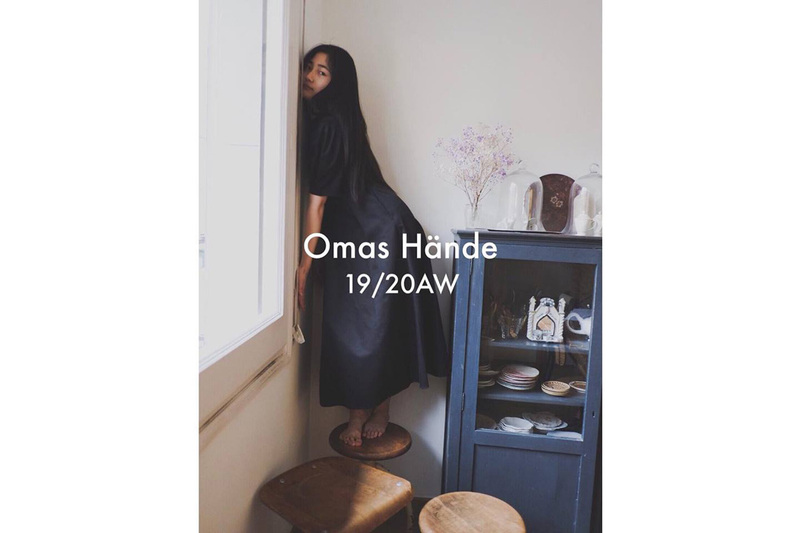 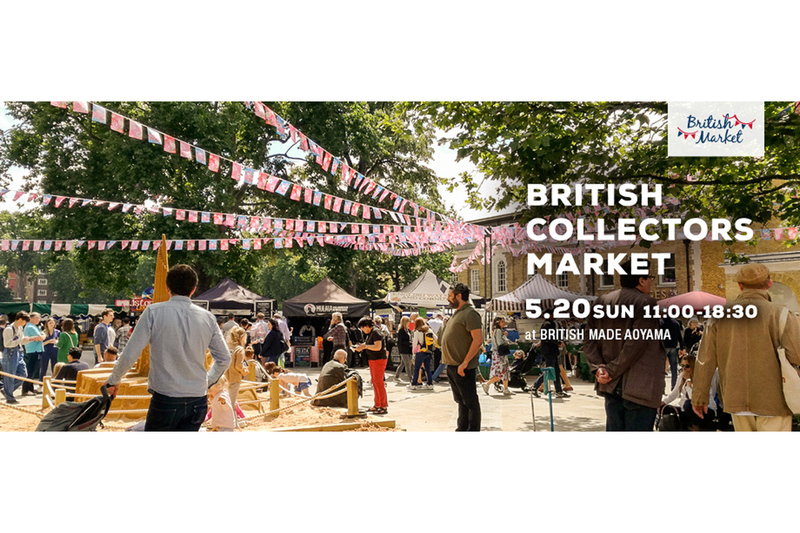 TIGRE BROCANTE／ Pop Up Shop in TOKYO開催のお知らせ 2018.5.25.fri-27.sun.